After parting ways with writer/director(?) 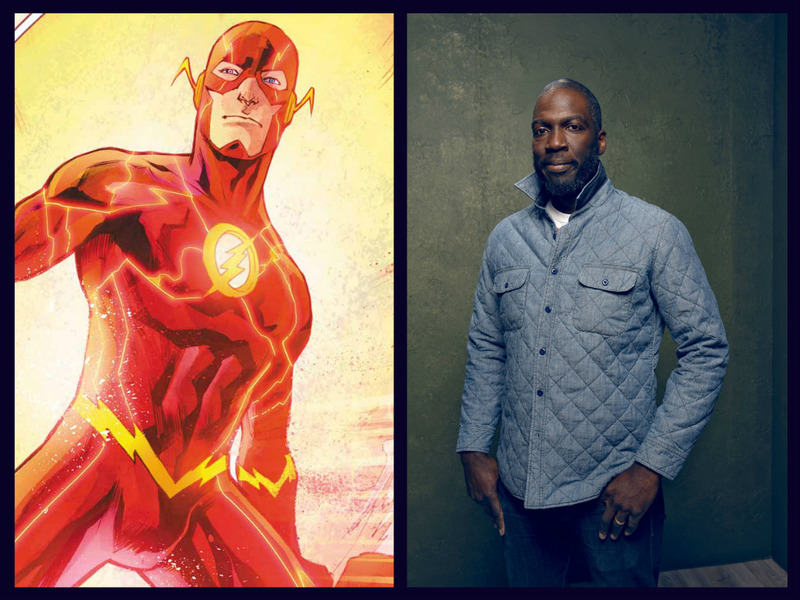 Seth Grahame-Smith over "creative differences," Warner Bros has chosen Rick Famuyiwa to helm 'The Flash.' The director of indie darling 'Dope' will be bringing Ezra Miller as the fastest man alive to the big screen as part of the DC extended universe. The studio inexplicably chose Grahame-Smith to direct despite his directing resume consisting of two television episodes of an MTV comedy. Originally, The LEGO Movie's Phil Lord and Christopher Miller were brought in to do a treatment in the hopes they'd also direct. When an opportunity arose for them to direct Disney's Han Solo feature, Lord and Miller were gone but Grahame-Smith was hired to write the script based on the treatment. Whatever the differences were that led to Grahame-Smith departing the director's chair it's led to the hiring of a respected director with experience. Famuyiwa is hot off the acclaimed HBO film "Confirmation" about the 1991 Anita Hill-Clarence Thomas hearings. "Dope" was a great story about a geek going on a crazy adventure one day in his tough neighborhood. Famuyiwa has a knack for comedy/drama with relatable characters and plenty of heart like his other features "The Wood" and "Our Family Wedding." This will be his first foray into comic book adaptations. Ezra has already appeared in a cameo in this year's 'Batman V Superman: Dawn of Justice' and is set to be in 2017's 'Justice League Part One' which has already started production. "The Flash" is set to be released on March 16th, 2018. DC Comics director movie Rick Famuyiwa The Flash Warner Bros.
Labels: DC Comics director movie Rick Famuyiwa The Flash Warner Bros.